In yet another scheme to get her estranged parents back together, Rachel arranges a luxury hotel getaway. But rest and relaxation are off the schedule when a corpse turns up in the bedroom. Then the Junior Detective League is enlisted to protect a priceless statue from the Kaito Kid’s thievery. 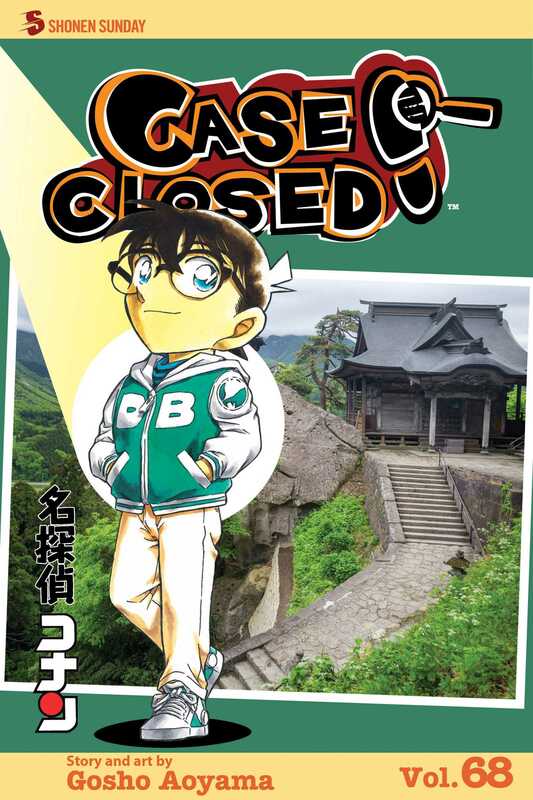 The kids are sure it’ll be a breeze…until they have to solve the case without Conan!